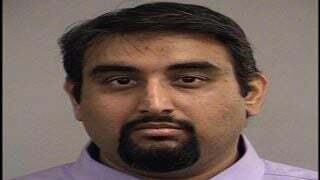 LOUISVILLE, Ky. (WDRB) -- Police say a PNC Bank employee has been arrested for transferring $17,300 from customers to himself. 30-year-old Zaheer Uddin Ahmed of Clarksville, Ind. is charged with theft by deception. A police report says he used money from customers' accounts to pay for goods and services as well as obtaining cash. The report says he did that without customers' "knowledge, permission, or consent." It says that went on from early July until the middle of this month. The report says Ahmed gave a recorded statement admitting to the crime.